You know the party has started once the Pringles have come out of the cupboard! 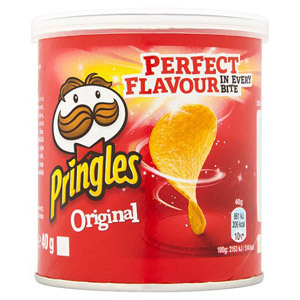 These tasty, famously moreish chips come in a range of classic flavours, and there’s probably no greater chip when it comes to dipping into salsas, guacamole, or your favourite homemade dips. 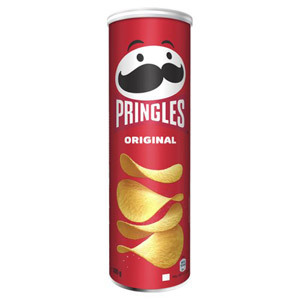 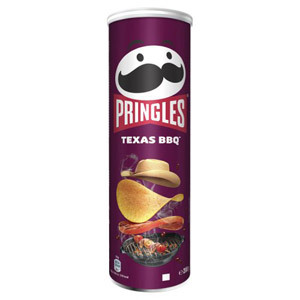 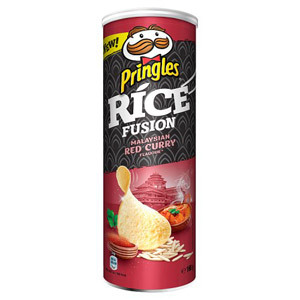 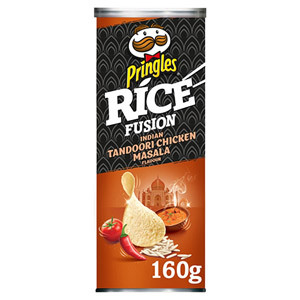 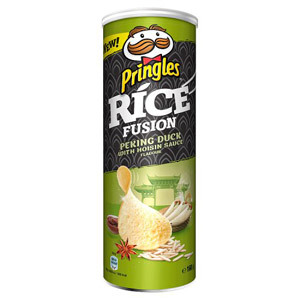 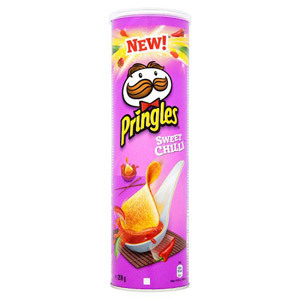 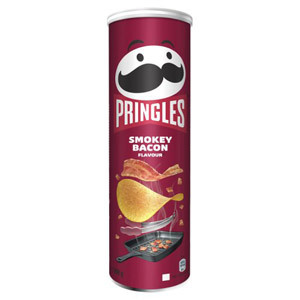 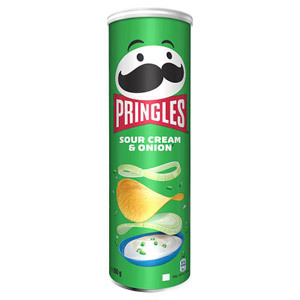 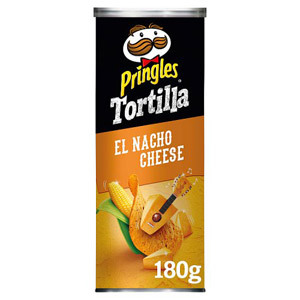 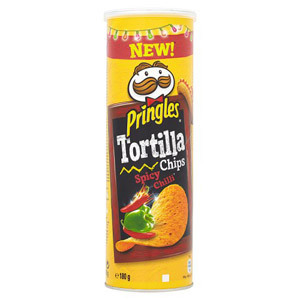 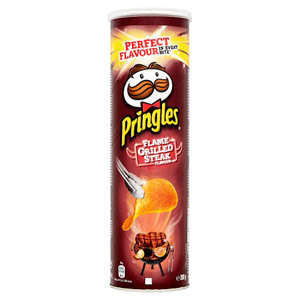 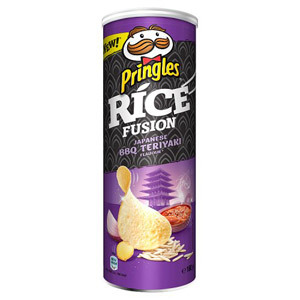 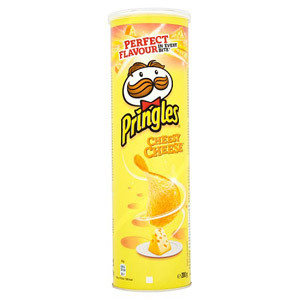 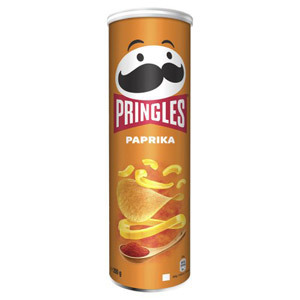 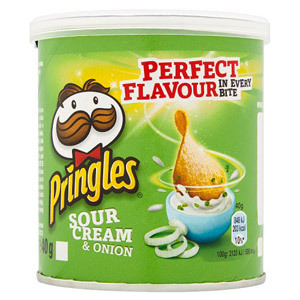 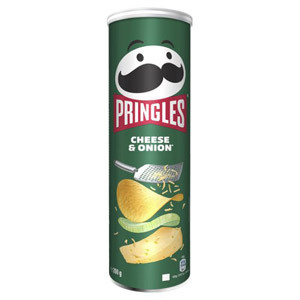 Endlessly popular, great fun to eat, and perfect for sharing with friends and family, everyone loves a Pringle.